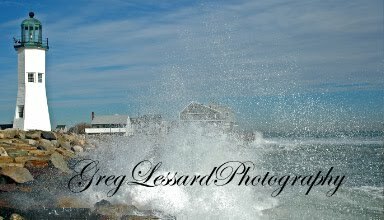 Today, I led the second part of "Photography on the Wing" for the Mass Audubon. 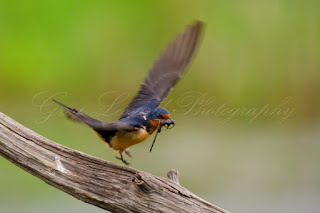 We applied techniques for bird photography that we discussed on Thursday night during part 1. We started in a blind where we observed both barn and tree swallows. It was nice to be out of the rain. 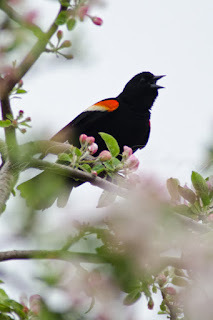 Once the rain dissipated we made our way to an old apple orchard where we spotted yellow warblers and red-winged blackbirds. 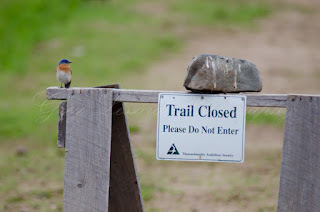 Along the way we observed more swallows, mourning doves, bluebirds, bobolinks, Canada Geese and their goslings, and an osprey. 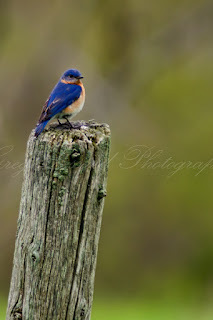 We were patient, lying low on the ground to reduce our profile and to get at the bird's eye level. 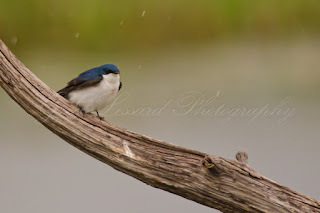 After a couple of hours, we were able to see many birds, discuss many techniques and make many excellent photographs! 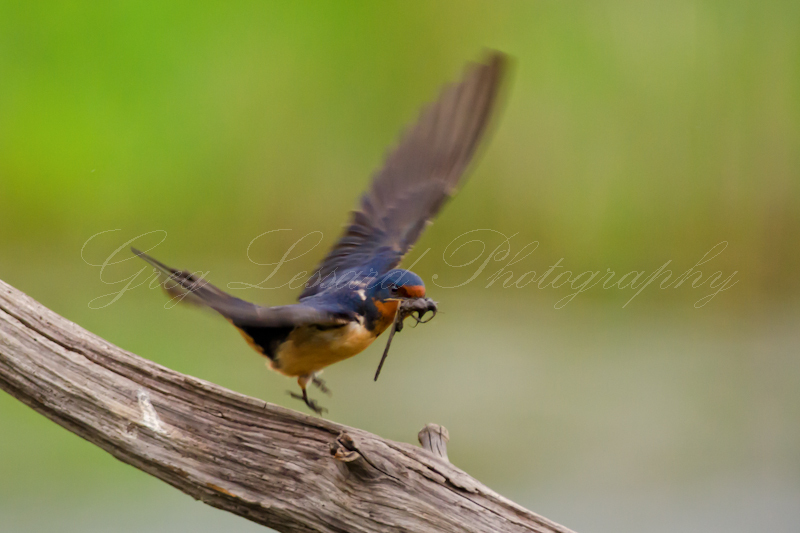 Barn swallow bringing construction materials to the nest. 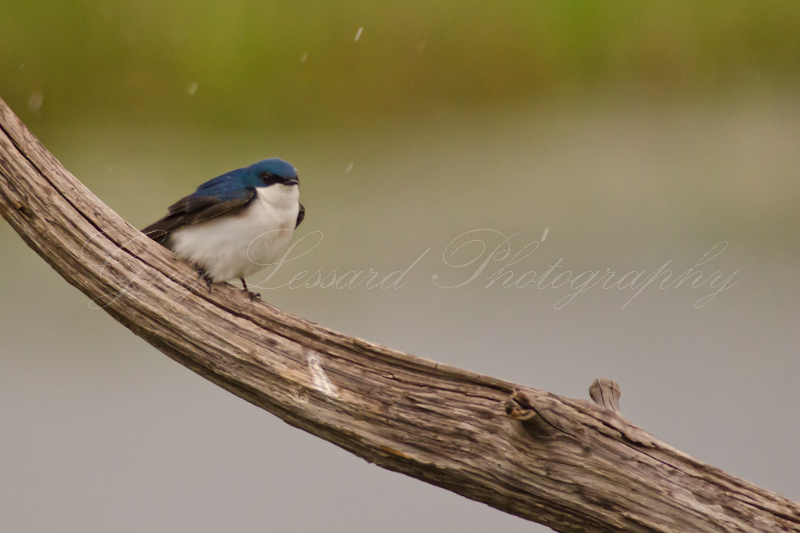 Tree swallow singing in the rain. Male bluebird looking good for the ladies. 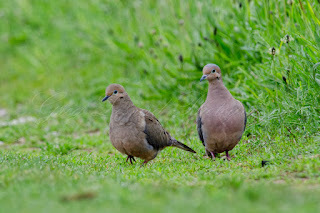 Mourning dove couple out for a morning stroll. 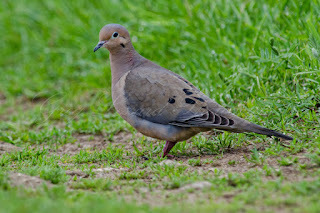 Dapper morning dove posing for the portrait. 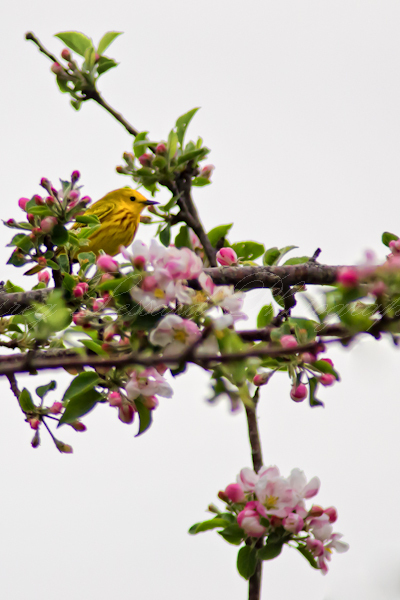 Yellow warbler looking pretty amongst some apple blossoms.